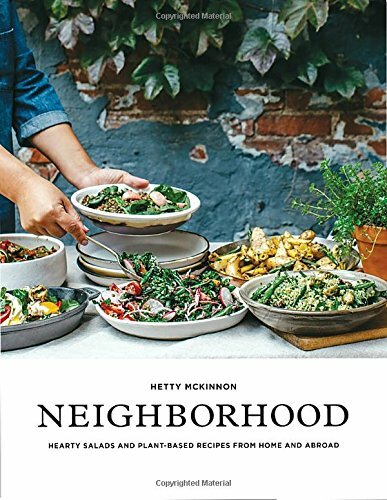 Hetty McKinnon is an Australian-born, Brooklyn-based cook and food writer. She is the author of two bestselling salad cookbooks: Community and Neighborhood. In 2017, she launched her independent multicultural food journal Peddler. Hetty is also the co-owner of the Brooklyn creative space, Neighborhood Studio.